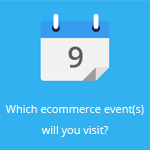 September 21, 2016 by Ecommerce News. About Consumer behavior with tags Russia. 5453 views. 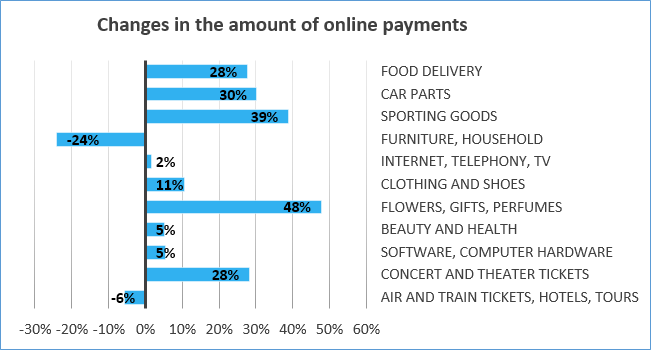 Consumers in Russia are buying more online. 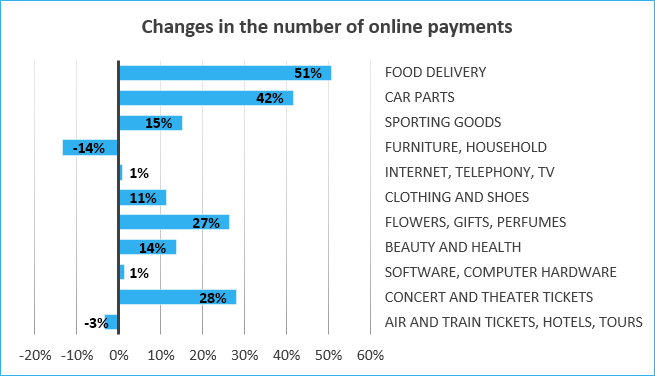 During the first half of this year, the total amount of online payments grew by 12 percent, while the number of transactions increased by 27 percent, compared to the second half of 2015. 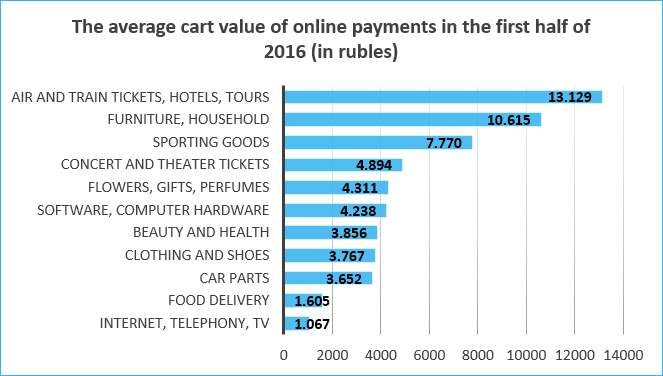 So, customers in Russia paid more frequently and spent more money on online purchases in the first half of this year than in the second half of last year. 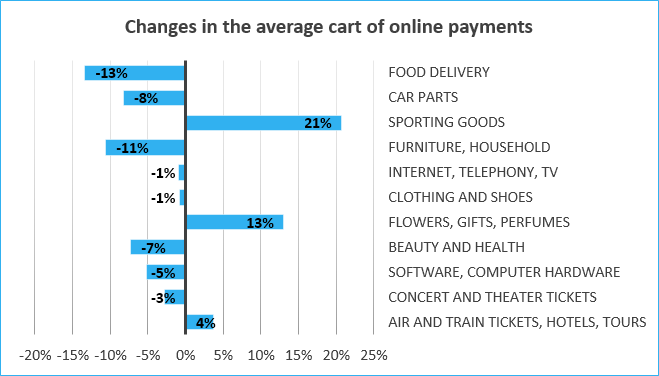 On average, the total value of online payments grew by 12 percent and the number of transactions increased by 27 percent. The results vary depending on the segment. One of the statistics that stands out is the 51 percent growth in the food delivery sector, while at the same time the average cart dropped by 13 percent to 1605 rubles (22.23 euros). A similar situation is observed in the car parts segment: the number of transactions increased by 42 percent, while the average cart value declined by 8 percent to 3652 rubles (€50.58). 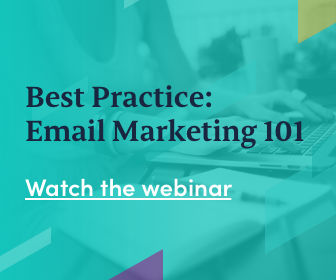 The largest decrease can be found in the furniture and household goods, where the average cart dropped by 11 percent and the frequency of purchases declined by 14 percent.